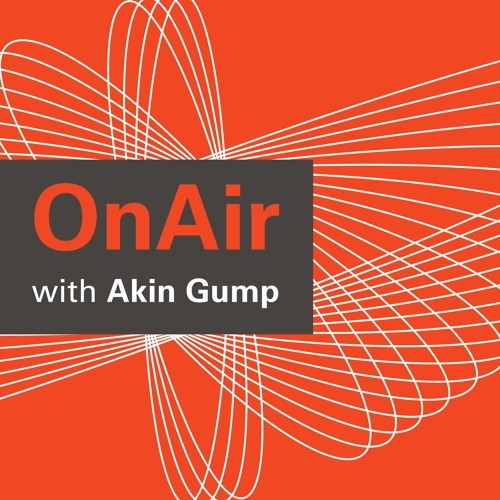 In this episode, Akin Gump congressional investigations practice co-heads Rafi Prober and Steve Ross look at the history of Hill investigations and how the midterm elections may change their emphasis and targets. Among the topics covered: investigations in the 115th Congress what if the Dems retake the House? what to do if you receive a letter from Congress. For more information on Akin Gump’s congressional investigations work, please visit the&nbsp;congressional investigations page&nbsp;on&nbsp;akingump.com.